This museum is probably the most important place to visit while in Qatar. It is built on its own island and surrounded by stunning lawns and located just at the end of Doha’s large seaside promenade the Corniche. It is a truly fabulous museum and rewards every visitor whether they want to spend a whole day in there or just have a few hours. It was designed by IM Pei, an architectural group that is also responsible for other landmark buildings across the world such as the Louvre museum in Paris. It’s modern take on the dome, a motif Islamic architecture is well-known for, is impressive as is the permeant collection of exquisite textiles. 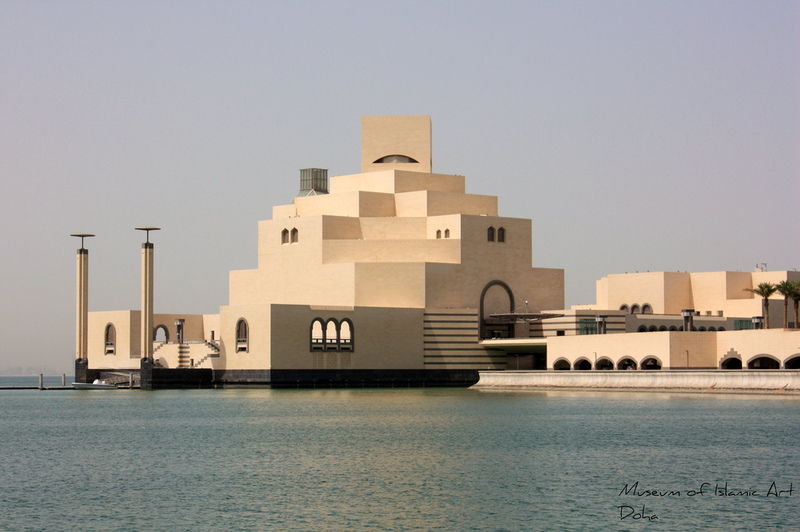 Thus, a visit to the museum is one of the never-miss things to do in Doha. In contrast to many other cities in the Middle East the local government decided to make full use of its waterfront promenade. The Corniche is the perfect example for this. Spanning a length of 5km it makes for a great evening stroll in a city that is usually not famous for offering pedestrian-friendly spaces. 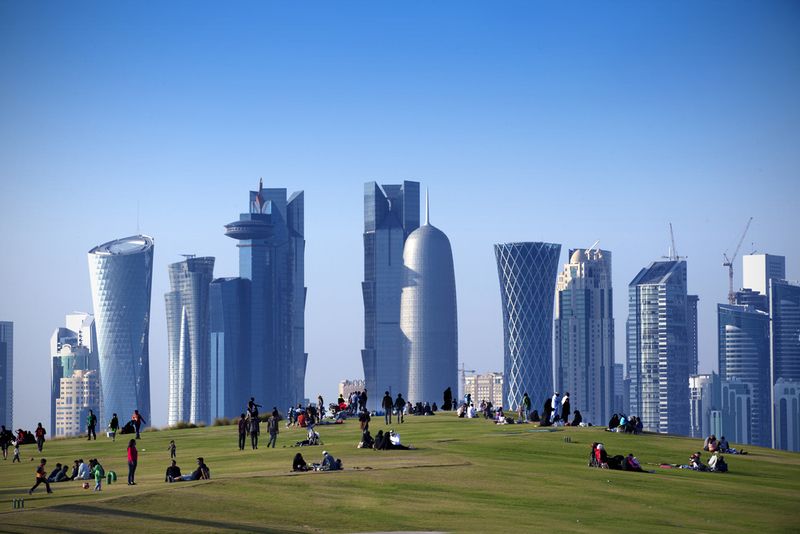 Once you approach the North End you can soak in stunning views of the Museum of Islamic Art and Doha’s high-rising financial district whilst enjoying free internet access. 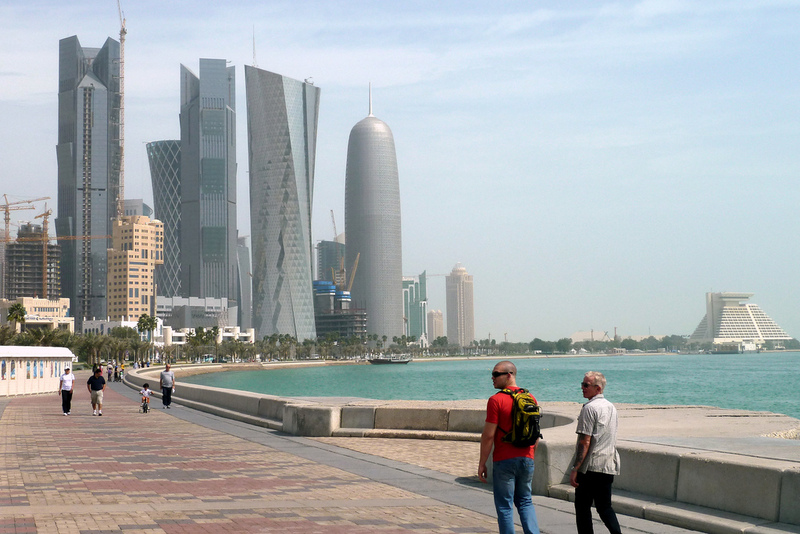 Therefore, enjoying an evening at the Corniche is another top things to do in Doha. 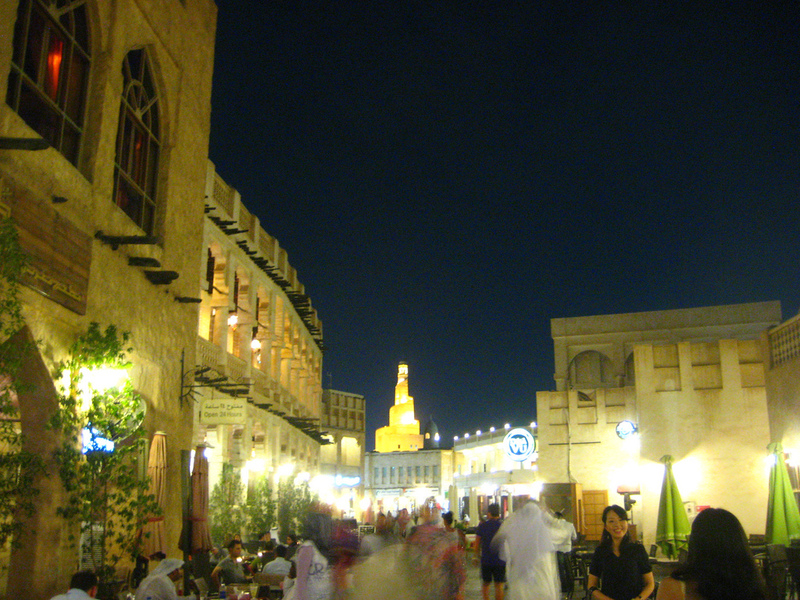 This is the ancient part of Doha and there is no better place to get a better understanding of Doha’s unique culture than sitting at one of the many outdoor cafes. Historically, Bedouins used to trade their wool against daily necessities in the Souq until in 2004 the Qatari government decided to renovate and preserve this beautiful labyrinth. Soon thereafter stores started to occupy the small alleys and today Souq Waqif is the most visited tourist attraction of Qatar and not to be missed. 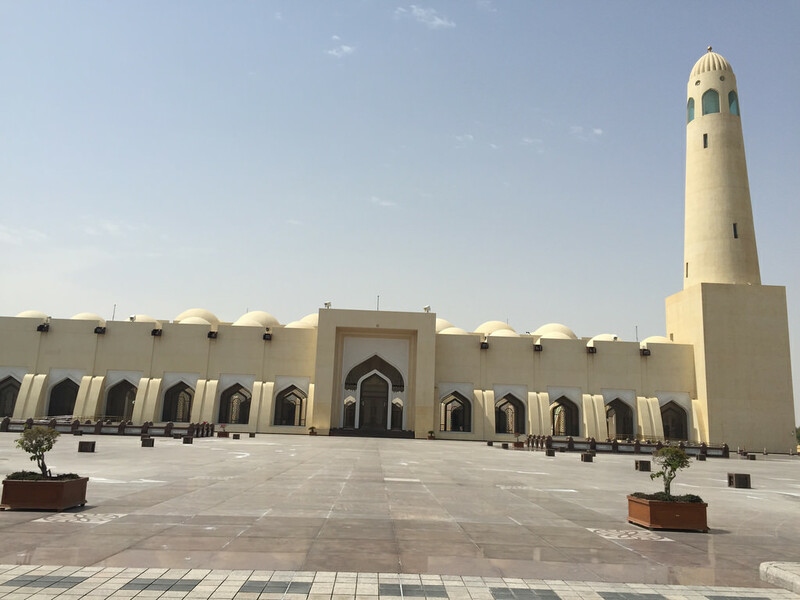 The state grand mosque is one of the largest mosques in Qatar and is rather modern, having been constructed in the first half of the 20th century. What makes it a great place to visit is therefore not the historical significance but rather the mixture of traditional Islamic architecture and modern elements. The village was entirely funded by a foundation and is an outstanding project that was set out to preserve Qatari culture and contribute to the cultural exchange with other countries. Named after “Catara”, the ancient name of the Qatari peninsula, it helps visitors to better understand the foundations Qatar was built upon, making a visit to this place one of the best things to do in Doha. Just a few blocks west of Qatar city center you can get a view of the city from an incredible perspective. The rooftop bar of the adjacent hotel “La Cigale” offers some of the best views of Doha and mainly hosts a crowd of young professionals. In addition to some of the best sushi around the Doha there is a strict door policy so it is certainly a place to be seen! Yes – we are serious. 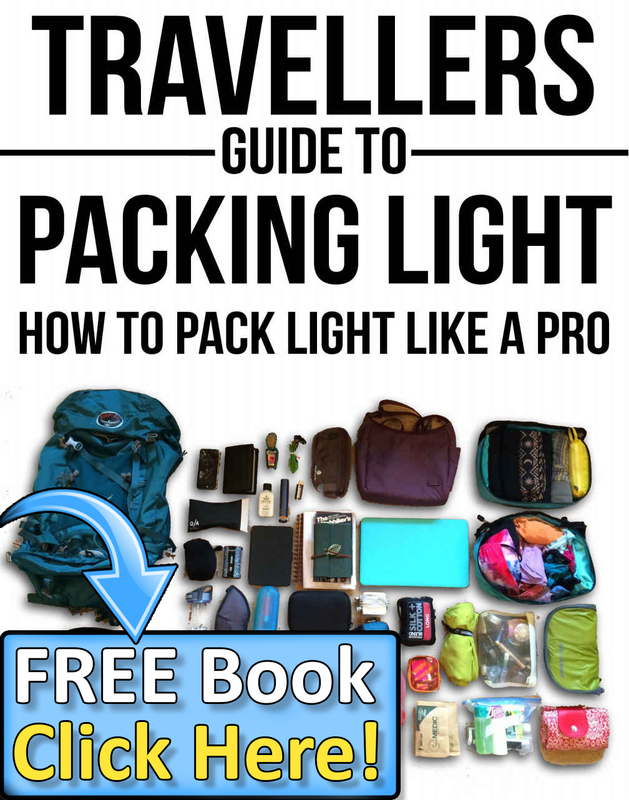 Doha truly offers a large variety of ice-skating venues and the best thing is that you can combine it with a world-class shopping session. Both, the Italian themed Villagio Mall and the City Centre mall have great ice rinks to enjoy and ice skating in the desert is something one just has to do. 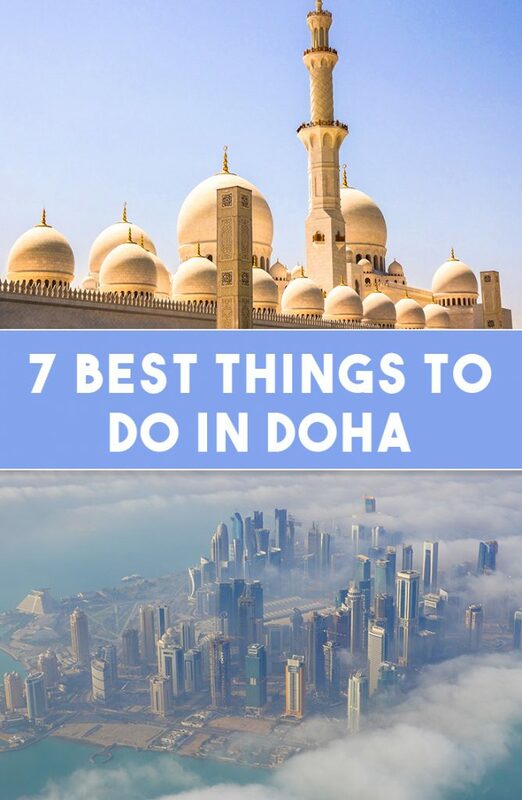 Be the first to comment on "7 Best Things To Do In Doha"